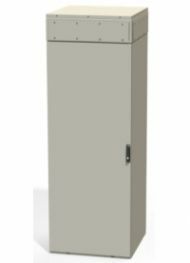 Designed to support a variety of outside plant equipment applications, the SiteFlex® NEMA 3R outdoor enclosures provide a scalable & expandable set of robust solutions. 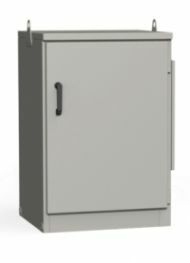 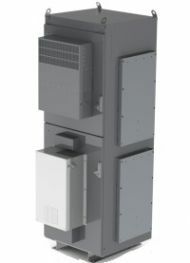 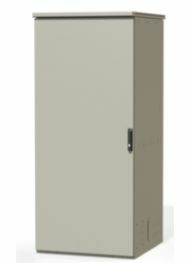 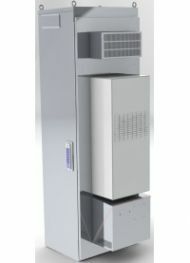 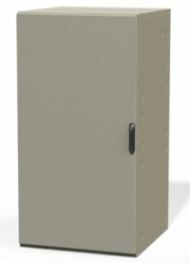 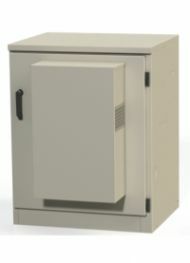 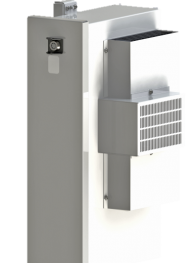 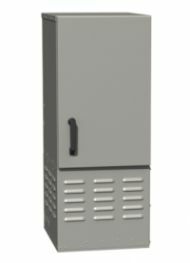 From Small Cell to large Base Transceiver Stations (BTS), the SiteFlex series provide AC and DC Power, flexible cable management, and battery & auxiliary equipment space in compact environmentally controlled outdoor cabinets. 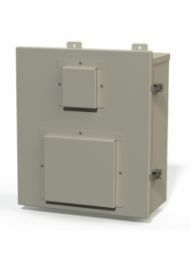 Would you like more information and pricing on our enclosures? 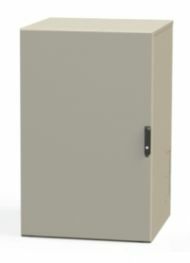 Click the button below and you will be redirected to our quick quote form.